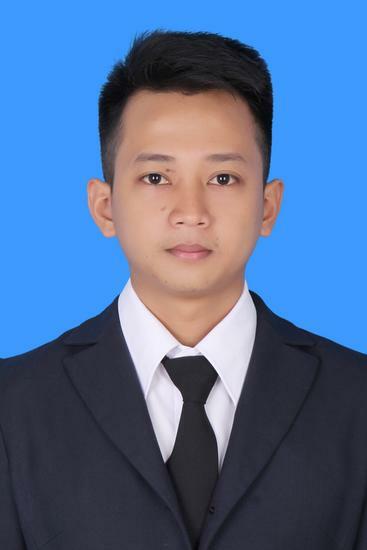 I am graduate of fisheries technology - UGM. I have good communication, ready to work full of challenges and have a strong ambition to get ahead. I am determined and focussed on obtaining the necessary skills to lead me to a successful career. I am a fisheries profesional who interested about fisheries and food industry. I have an experiences in QA and QC for seafood industry then I have jobs in a seafood processing as assistant production manager. PT KBT is one of the seafood industry and included export frozen fish and crab meat product. Government programs in an effort to increase the production of rice, corn, and soybeans. This program is done with the guidance and counseling about the latest technologies in agriculture.